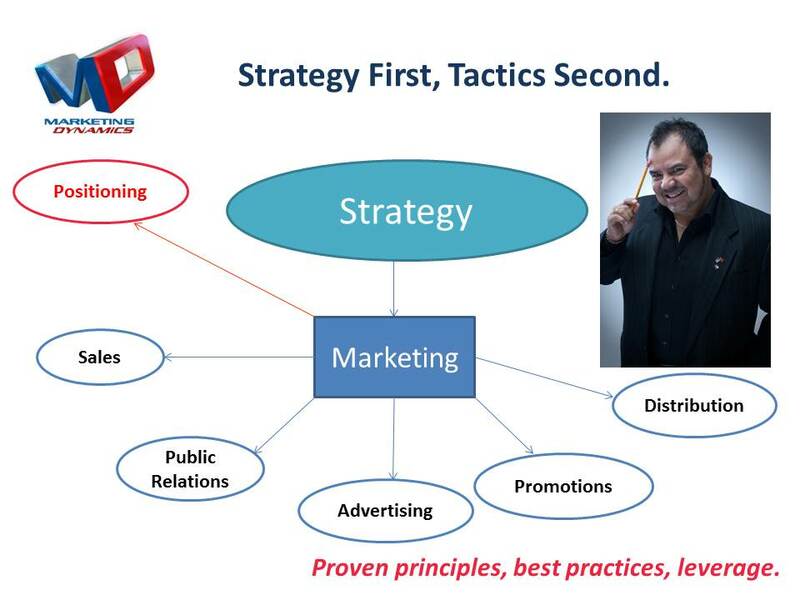 Marketing Dynamics is a team of strategic marketers, venture makers, and tactical specialists who help clients leverage all of their opportunities through the implementation of proven marketing principles. Please take a look at our case studies and service offerings designed to boost your company and brand to greater awareness and traction through dynamic and professional strategies. Volunteerism, we helped kick it all off in Houston! Kathie Turner former reporter for Channel 2, 11 and 39 and Condo Living. Plus a wide variety of media personalities, musicians, actors, veteran movie producers, directors and screenwriters. Other disciplines served include construction contractors, mechanics, publishers, not-for-profits, real estate investors, and more.